One of my favourite beers. For one reason: it’s a beer that was called, at various times, the full set of names. At various times and by various people it was known as IPA, Light Ale, Pale Ale and Bitter. 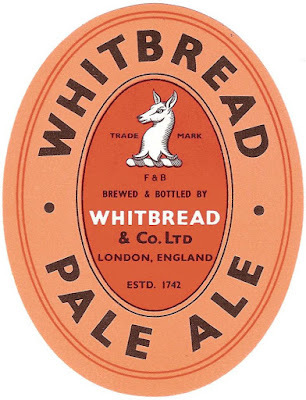 Whitbread introduced IPA in 1900 to complement their existing range of Pale Ales: PA (1058º), 2PA (1053º) and FA (1052º). The pre-WW I versions of IPA had a gravity of 1050º. Why did Whitbread have four Pale Ales with just 8 gravity points between them? I’m not sure. But the beers weren’t just slightly different parti-gyles of the same thing. The hopping was different, for a start. 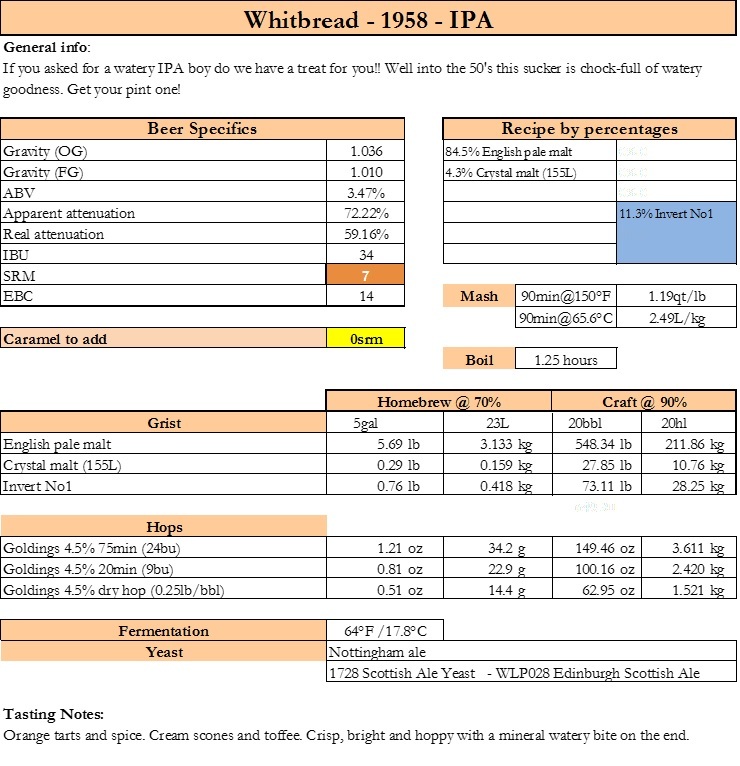 PA and 2PA were hopped at 9 lbs per quarter of malt, FA and IPA 11 lbs. That, at least fits in with modern thinking about IPA: it was more heavily hopped than Pale Ale. WW I, unusually, spread the gravities out more. For while PA had fallen to 1047º, IPA had dropped all the way to 1035.5º by the early 1920’s. A bigger gap in gravities than before the war. The hopping had also grown apart. PA kept its old rate of 9 lbs. per quarter, while IPA had increased to 13 lbs. I’m not sure about before the war, but in the 1920’s and 1930’s IPA was an exclusively bottled beer. Filling an essential slot in any brewer’s range of the time: Light Ale. 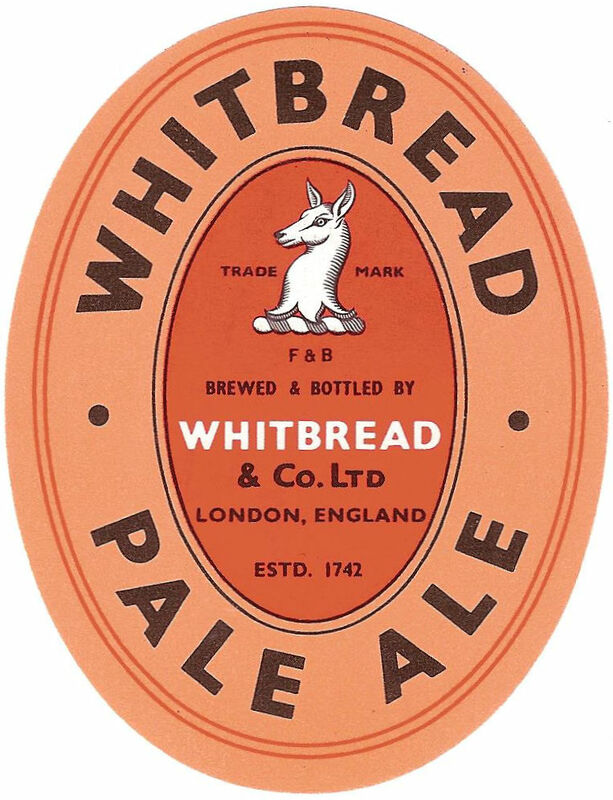 Though, confusingly, the labels called it Whitbread Pale Ale. Confused? It gets worse. The very same year this beer was brewed, the name in the brew house was changed to WPA. At least it matched the label. Even if it was ordered as Light Ale down the pub. It wasn’t the last name change. In the early 1970’s, just before Chiswell Street closed, it starts turning up as TRO – Trophy – in the brewing records. By which time it was also available in draught form. I’d never have guessed that Whitbread Trophy started life as an IPA. How strange that it ended up as an Ordinary Bitter. Time to pass you over to Kristen . . . . .
Hops: Goldings. Two Kentish and a Worcester. All rather old. All low in AA%. So lets make a deal, as long as you are using some sort of low AA% hop, pick anything at all you want. Remember those hops your buddy gave you that are sitting around in the freezer for a year or two? Go and throw them away right now. Seriously. Why are you still hanging on to them? They weren’t good when they were fresh. Double seriously, find something nice you like and give it a go. Maybe do a little research on some newer lager hops? We’ve talked about the stuff coming out of Hüll lately so there’s those. Why not go to the USDA hop pedigree page and do a little snooping for parents of hops and find one with some goldings and give them a go. Frankly, there aren’t a ton in this so play around a little. Just a touch of dry hop so I really would make sure that you do use something really nice here. Yeast: Really your choice. Pick something pleasant or something you have around or something you want to try. It won’t be hard to get this beer to finish, just make sure and don’t over-pitch like the vast majority of brewers out there. There is ‘done’ and then there is fermenting the ever loving piss out of the beer to ensure all of the character is mashed up by the yeast. 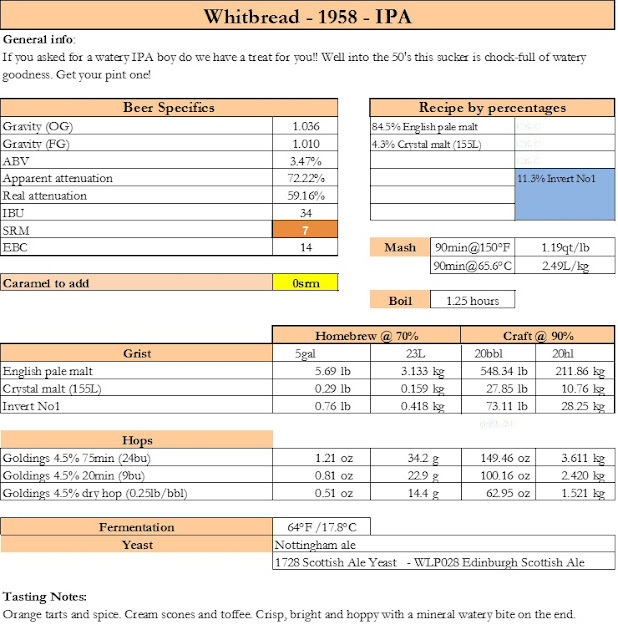 Recipe lists Scottish ale yeast. Wouldn't wyeast 1099 be more appropriate since it is the whitbread strain? Doesn't really matter. Seeing its such a small beer I like the texture of the Scottish yeast better for this beer but YMMV. Pick something you like and can use. Just don't over-pitch.